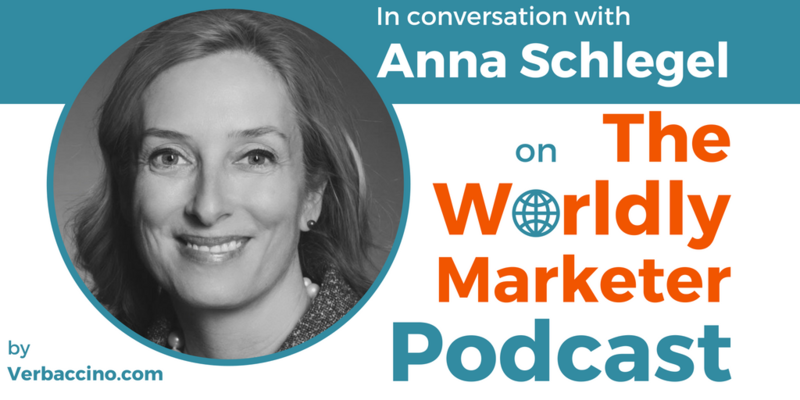 Anna N. Schlegel is the author of Truly Global: The Theory and Practice of Bringing Your Company to International Markets. Published in August 2016, this new book provides an insider’s perspective of how large companies expand into foreign markets, and how they successfully deliver their products to customers across different cultures and languages. As a localization and globalization expert with two decades of experience, Anna is currently the Head of Globalization Strategy and Information Engineering at NetApp, a multinational storage and data management company headquartered in Silicon Valley. Born in Catalonia, an autonomous region of Spain, Anna grew up immersed in multiple cultures and languages. She holds Linguistics degrees from the University of Barcelona and from Humboldt University in Berlin. Anna has a passion for globalization innovation, information readiness, and for mentoring new talent. She is a frequent speaker at universities around the world, and her articles have been featured in publications such as Forbes and Fortune magazine, as well as on many industry websites. In 2009, Anna co-founded Women in Localization, a worldwide association, whose goal is to help drive the localization industry and to support the advancement of women within it. She is also the co-founder of Imagine Educating Everyone, a not-for-profit program that helps build the infrastructure for sustainable communities in rural Kenya.